Questions? Call 1-207-370-8473 or click the button below. 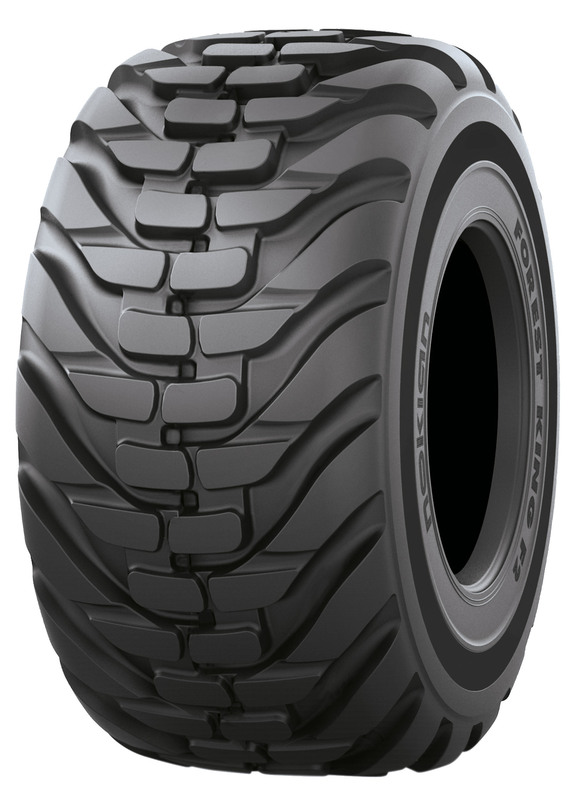 Nokian Forest King F2 provides tested, better track grip for demanding forestry work. Designed especially for tracks, Forest King F2 complements even the heaviest of forestry machinery. For pricing and availability, please call (207) 370-8473. Sign up for our exclusive E-Mail deals! Sign up here to get exclusive deals!